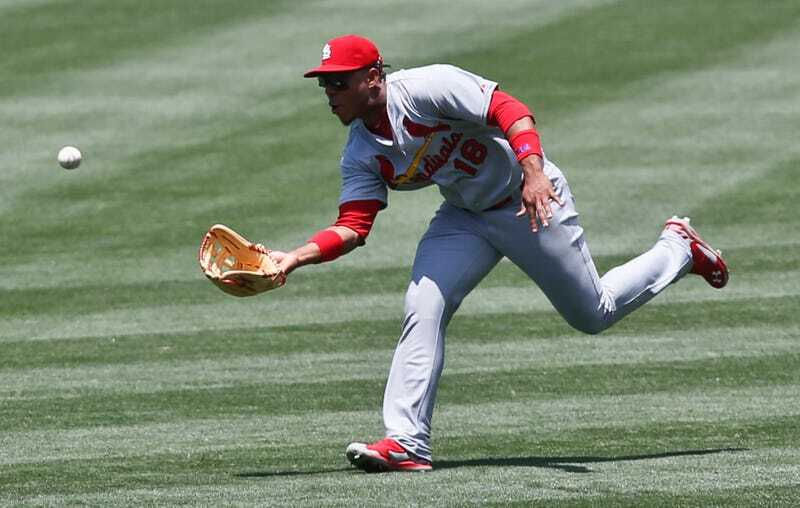 St. Louis Cardinals outfield prospect Oscar Taveras was reportedly killed in a car crash while driving to Puerto Plata in the Dominican Republic. His girlfriend Edilia Arvelo, in the car with him, was also killed. Taveras's agent, Brian Mejia, confirmed the 22-year-old's death. Update (9:18 p.m.): Here's Ken Rosenthal's report on Taveras during tonight's World Series game. Update (9:27 p.m.): Reporter Dionisio Soldevila has photos of Taveras's Chevy Camaro after the crash. Update (9:53 p.m.): The team released a statement on Taveras's death.